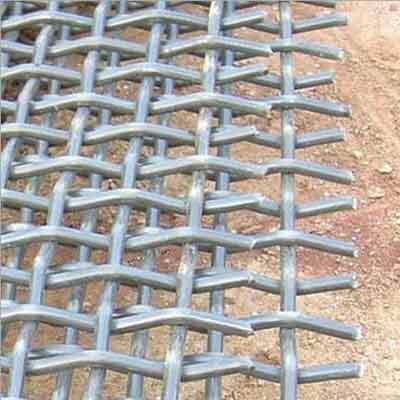 Tiger Brand Wire Netting has gained tremendous appreciation in the market owing to its world class products.This is a mesh like structure, developed to use for various industrial applications. 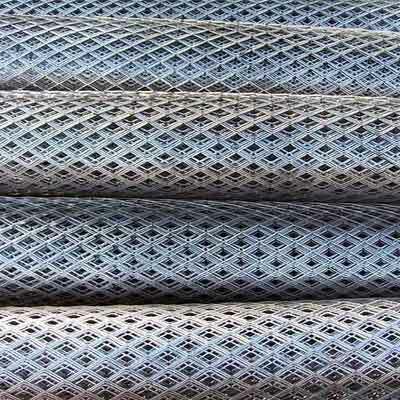 We are counted in the list of foremost Woven Wire Cloth Manufacturers from Delhi India. Our range is available in diversified specifications. We are offering our collection in different sizes, designs and materials. We are doing so in order to meet the challenging requirements of the clients. This is widely used in the domestic as well as commercial applications. Some of the most popular application areas are screening, filtering, fencing, etc. We manufacture our product using premium grade raw material. Also, we have incorporated state of the art technology in order to offer superior quality to this. Owing to our state of the art machinery, we can easily entertain the customized requirements of the clients. Available in different variations, our product can easily cater to the requirement of the industry. The interested clients looking to buy directly from the Woven Wire Mesh Suppliers should send us enquiry related to products. We are backed by trusted network which ensures timely delivery of your consignment. Moreover, we are offering exclusive range at competitive price. Looking to buy from the Red copper woven wire cloth manufacturers, then Tiger Brand is one stop destination for all your requirements. We are offering our product range in diversified specifications in order to meet the challenging requirements of the industry. Our comprehensive range is available in varied dimensions. Our competent team has manufactured this product using red copper. Along with this, we have used advanced machinery during the production in order to offer durability, reliability and long livability. Addition protection is also provided in our product with the help of PVC coating. This anti rust coating provides protection from water and keeps the product safe from corrosion. 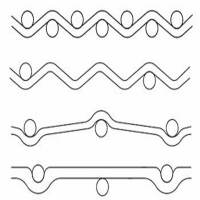 Being one of the prominent manufacturers, Red copper woven wire cloth suppliers & exporters, we can easily entertain the requirements of the varied clients. With our trusted network, we are able enough to entertain your orders in stipulated time frame. It can be used as the shielding screen in the cable circuits, laboratories, computer rooms. The red copper woven wire cloth can be used as the RFI and EMI shielding net in the electronic devices, power sector, aerospace, information industry, military installations. 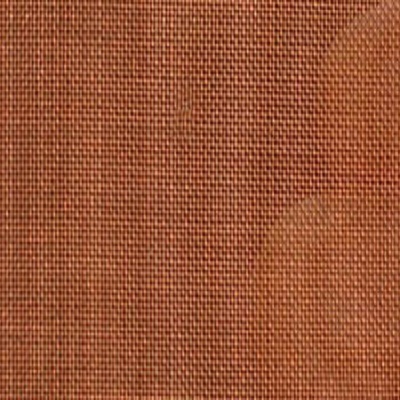 The red copper woven wire cloth can be used in the building walls to insulation noise. The red copper woven wire cloth can be used in the electronic display to filtering the electron beam. Attaining name and fame because of premium quality products, Tiger Brand is proud to introduce ourselves as trusted Phosphor bronze woven wire cloth manufacturers, suppliers & exporters. We are offering our world class products in diversified specifications in order to meet the demands of the industry. We are committed to equip our product with superior quality. To fulfill our commitment, we use exceptional quality raw material. Also, we incorporate state of the art machinery during production to provide durability and reliability in our product. Additionally, we also test our product on various scales during production so that our clients get nothing but the best in terms of quality. As foremost Phosphor bronze woven wire cloth manufacturers, we are offering our products at reasonable rate. The phosphor bronze woven wire cloth can be used in the industries to filter various grain, powders, china clay and glass. 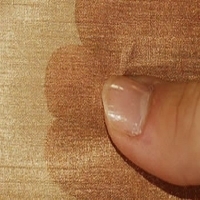 The phosphor bronze woven wire cloth can be used as filter for liquid and gas. It can be used in the papermaking industries. 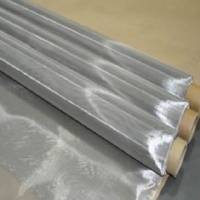 The phosphor bronze woven wire cloth can be used in the insect screen or window screen. Brass woven wire cloth finds tremendous usage in papermaking industry. The most popular use of this product is in the filtering application. In order to cater the requirements of the industry, we are offering our product in standard as well as in customized sizes. Tiger Brand is proud to present itself as one of the prominent Brass woven wire cloth manufacturers, suppliers & exporters. Our products are manufactured at our in house production facility. This helps in keeping a check on the quality of our product. Premier grade raw materials incorporation with state of the art technology helps in offering superb quality in our product. 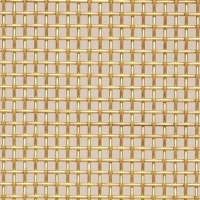 Being reputed Brass woven wire cloth suppliers, we are committed to deliver your order in stipulated time frame. 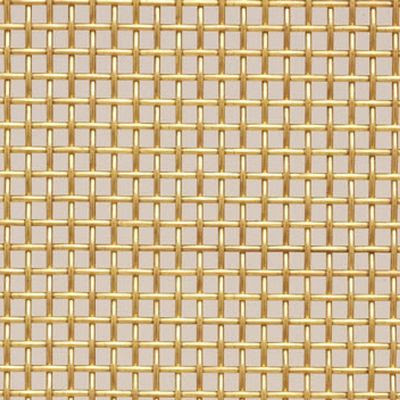 The brass woven wire can be used as the woven wire filter cloth for solid, liquid and gas in the industries, chemical and lab. Having countless satisfied clients, we are proud to announce us as foremost Brass woven wire cloth manufacturers, suppliers & exporters. This product is widely employed in large number of industrial applications like filtering, protection, feeding decorating. We are offering these in standard as well as in customized sizes. To offer new level of quality, we use premium grade raw materials during the manufacturing of our products. To offer durability & reliability in our products, we provide anti corrosion coating. This helps protecting the product from the harmful action of water. 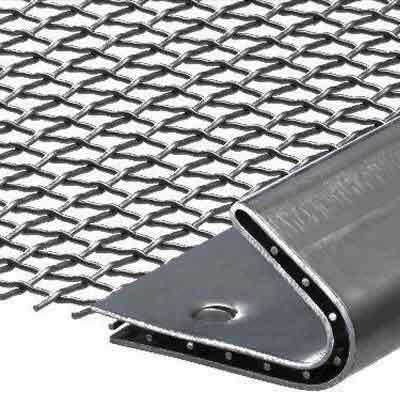 Being one of the prominent Stainless Steel Woven Wire Cloth suppliers and exporters, we ensure that you will get your ordered delivered in due time. 1. Plain weave up to 425 mesh. 2. Twill weave up to 635 mesh. 3. 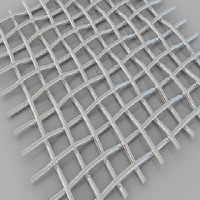 Dutch weave up to 400 × 2800 mesh. Excellent resistance to the rust and corrosion. Resistance to the chemical and harsh weather. 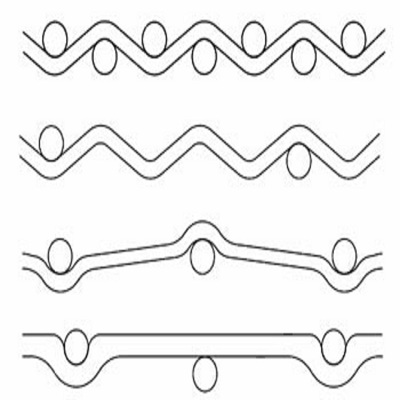 There is no welded point; the woven wire is long lasting. Versatility in fabrication. 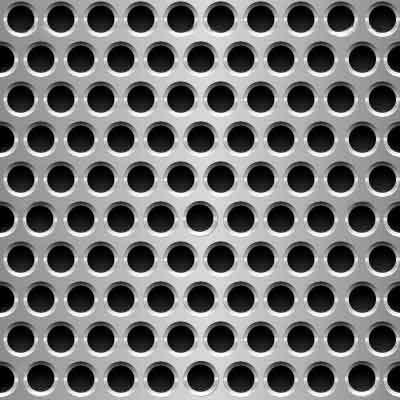 The stainless steel can be fabricated to various weaving types, aperture size and diameter. It can fit different requirements of the customers. Customized. We can supply the standard specification of the stainless steel woven wire cloth, and the special specifics and requirements are available. 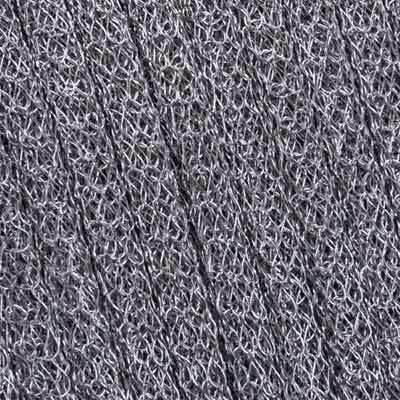 Stainless steel woven wire cloth is used in an almost unlimited number of applications and industries. Some of the common application include filtering, protection, feeding decorating. 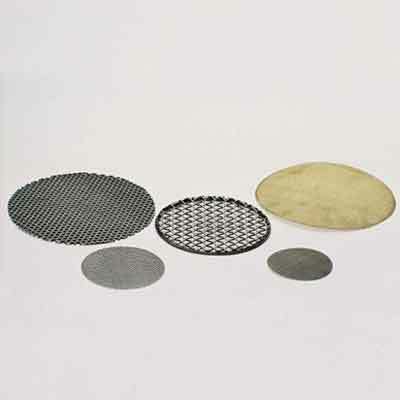 Stainless steel woven wire cloth can be used as woven wire filter cloth to filter liquid, solid and gas in the filtering industries, such as the filter discs, filter tubes, dipping baskets, test sieves, filter elements or strainers. Stainless steel woven wire cloth can be used as window screens in the residences to prevent insects from entering the houses. 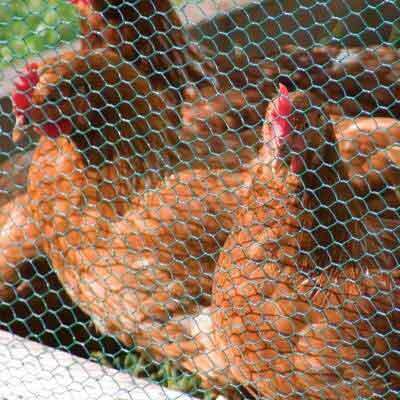 The stainless steel crimped woven wire cloth can be used as the feeding screen for the pigs and other animals. 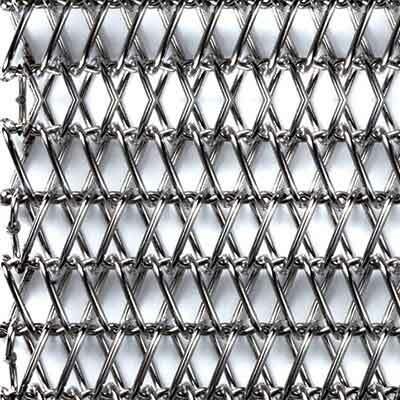 The stainless steel woven wire cloth can be used in the architectural buildings as the decorative woven wire mesh. The stainless steel woven wire cloth is widely used in printing of electronics, textiles, ceramics, glass and other industries. 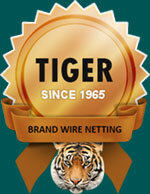 Tiger Brand is offering wide array of Square Opening Woven Wire Cloth. It is widely used as window screen, in filter industries, filter basket, etc. To meet the diversified requirements of the industry, we are offering our range in varied sizes and specifications. Being noted manufacturers, we use exceptional quality raw material to manufacture our product. All the processing is being performed at our in house production facility which is equipped with state of the art machinery. More importantly, our quality assurance cell also tests our products on various scales so as to provide durability & reliability in our product. The application of rust resistant coating helps in providing additional durability and reliability. Material: stainless steel wire, copper wire, galvanized wire, aluminum wire. Wire diameter: 21G - 38G. Mesh size: 3 mesh to 60 mesh. 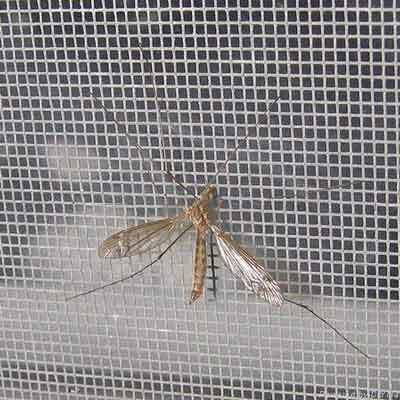 Window screen is commonly 12 mesh to 24 mesh. Edge: wrapped edge and rough edge. 2. 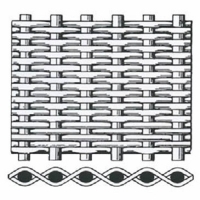 Electric galvanized after weaving. 3. Hot dipped galvanized before weaving. 4. Hot dipped galvanized after weaving. 1. 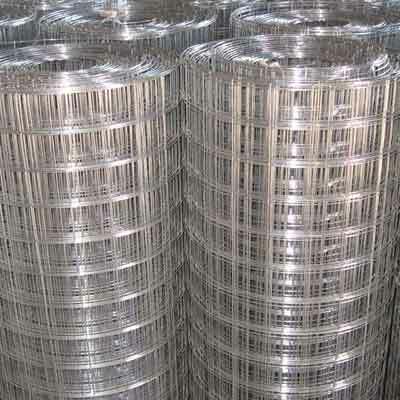 Electric galvanized: 8 g / m2 - 15 g / m2. 2. Hot-dipped galvanized: 25 g / m2 - 300 g / m2. The opening of the cloth is neat and precise. Beautiful surface. Copper square opening woven wire cloth. Acid and alkali resistance. Stainless steel square opening woven wire cloth. Square opening woven wire cloth is widely used in the window screens to prevent insects or mosquitoes from entering the houses. Square opening woven wire cloth can be used in the filter industries, such as the filter tube, filter basket or other types. Square opening woven wire cloth can be used as the disinfection baskets in the chemical and pharmacy. The square opening woven wire cloth can be used as the vibrating screen mesh in the mining, coal, crusher and other industries. Owing to its numerous usage Plain Weave Woven Wire Cloth is highly demanded in the market. Some of the popular usage of this product includes building construction, filtration process, screen, etc. 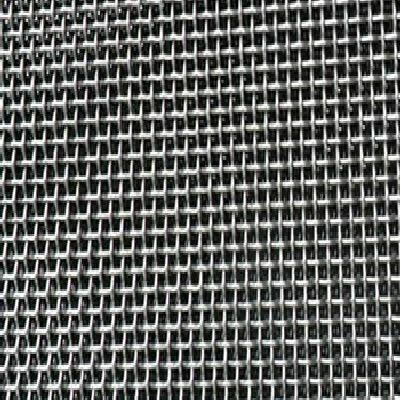 Being one of the trusted Plain Weave Woven Wire Cloth manufacturers and suppliers, we are offering this product in varied sizes, designs and specifications. We manufacture our product at our factory which is fully equipped with state of the art machinery. The raw material which we use in production is supplied from the reliable vendors to ensure durability and reliability in our product. Moreover, we are offering our world class products at very affordable rates. Mesh: 6 mesh - 350 mesh. It is the most commonly used type. Plain weave woven wire cloth has a solid structure, which provides a square or rectangle opening. 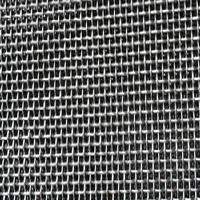 Stainless steel plain weave woven wire cloth has resistance to the acid, alkali and other chemical elements. 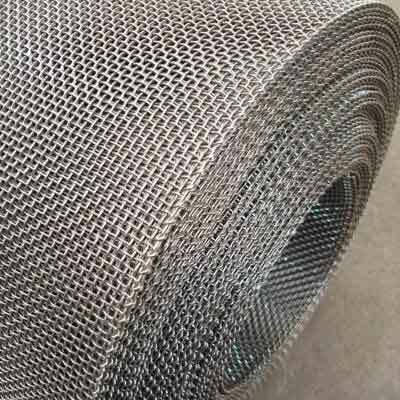 Galvanized plain weave woven wire cloth has excellent resistance to the corrosion and rust. 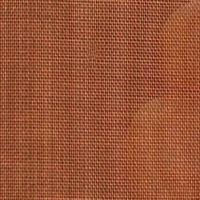 Copper plain weave woven wire cloth has beautiful surface, which can supply the aesthetic sense to the buildings. We have earned huge recognition in the market as prominent Twill weave woven wire cloth manufacturers, suppliers & exporters. This product finds tremendous usage the spaceflight, oil and chemical industries. Our complete range is available in diversified specifications so as to serve the diverse requirements of the industry. Our product range is manufactured at our factory using graded raw materials. Moreover, we have also employed state of the art machinery during the manufacturing of our products. To ensure durability and reliability in the product, our quality maintenance cell does thorough testing at various stages of production and that too on several parameters. You can order our product at reasonable rate. Material: stainless steel wire, brass and other materials are available. Wire diameter: 0.025mm - 0.81mm. Mesh: mostly is 270 mesh, 300 mesh, 325 mesh, 350 mesh and 400 mesh. Width: 0.914m, 1m, 1.22m, 1.3m, 1.4m, 1.5m, 1.6m, 2m. Package: waterproof paper, waterproof film, air-cushion film, hard film and wooden box. Compared with plain weave, the twill weave woven wire cloth is better than that. Square aperture, which has higher open areas. The density of the twill woven wire cloth is bigger than the plain weave woven wire cloth. The filter performance is more excellent than the plain weave. 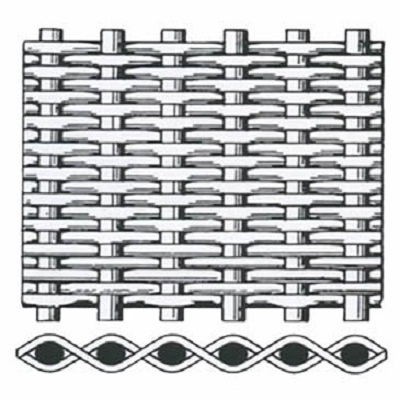 The tensile is higher than the plain weave woven wire cloth. It has better wear life than the plain weave woven wire cloth. 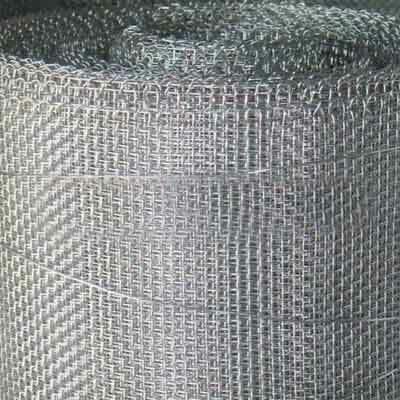 The twill weave woven wire cloth can be used as woven wire filter cloth for the liquid, solid and gas. It is widely used in the spaceflight, oil and chemical industries. We are highly appreciated in the global market as prominent Dutch Weave Woven Wire Cloth manufacturers, and suppliers. These are widely used in several industrial applications. Our array is available in different sizes so as to cater the requirements of the industry. We manufacture our product range at our factory while using graded material. Moreover, we also use PVC coating to provide additional protection from rust and corrosion. The interest clients should contact us to get our range at reasonable rate. High resistance due to tight wire position. Extreme low absolute grade of fineness (down to 5 – 6 μm). It is the finest filtration in hydraulic systems, especially for critical applications, such as aero-space and fuel. 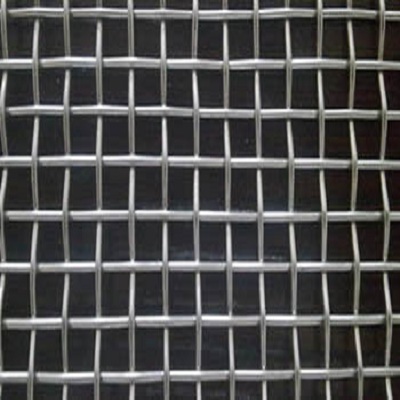 If you are looking for exceptional quality Crimped Woven Wire Mesh, then we are gladly offering our product. Manufactured using brilliant quality raw material, it will surely going to meet your expectations. Our world class range is available in diversified sizes and specifications in order to serve varied purposes of the industry. 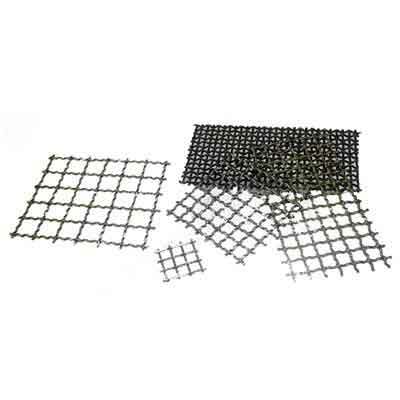 As noteworthy Crimped Woven Wire Mesh manufacturers, we use premium grade raw material. Our range is manufactured using stainless steel so as to offer durability & reliability. Moreover, the anti rust coating is also applied so as to provide protection from the corrosive action of water. As noteworthy suppliers, we are capable of furnishing your orders in stipulated time frame. We also cater to the customized requirements of the clients. Material: stainless steel wire, spring steel wire, manganese steel wire, galvanized wire, copper wire. Weaving method: double crimped, flat top crimped, intermediate crimped and lock crimped. 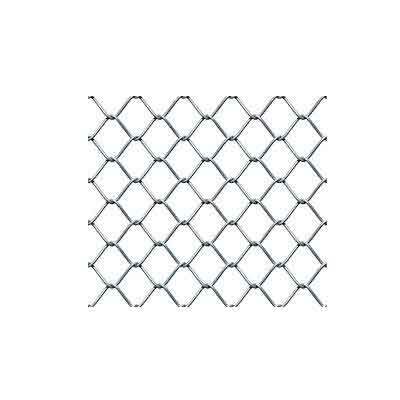 Mesh type: square mesh and rectangle mesh. Edge type: plain, bent and reinforced hooked. Mesh size: 2 mesh - 22 mesh. 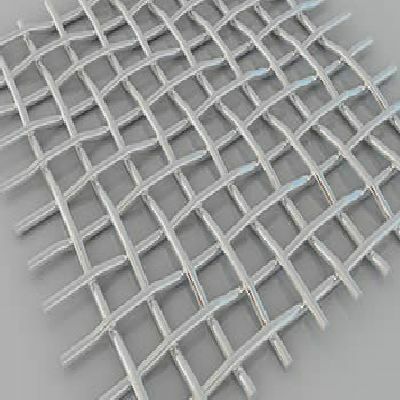 Mesh size: 2mm - 30mm. Wire diameter: 1mm - 6mm. Material: carbon steel wire, galvanized steel wire and stainless steel wire. Wire diameter: 3.8mm - 8mm. Wire diameter: 0.4mm - 3.0mm. Aperture size: 1mm - 15mm. 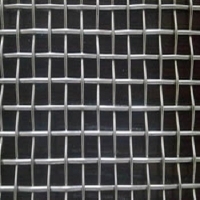 Mesh diameter: 230mm, 240mm, 260mm, 270mm, 280mm, 300mm, 350mm, 400mm, 500mm.